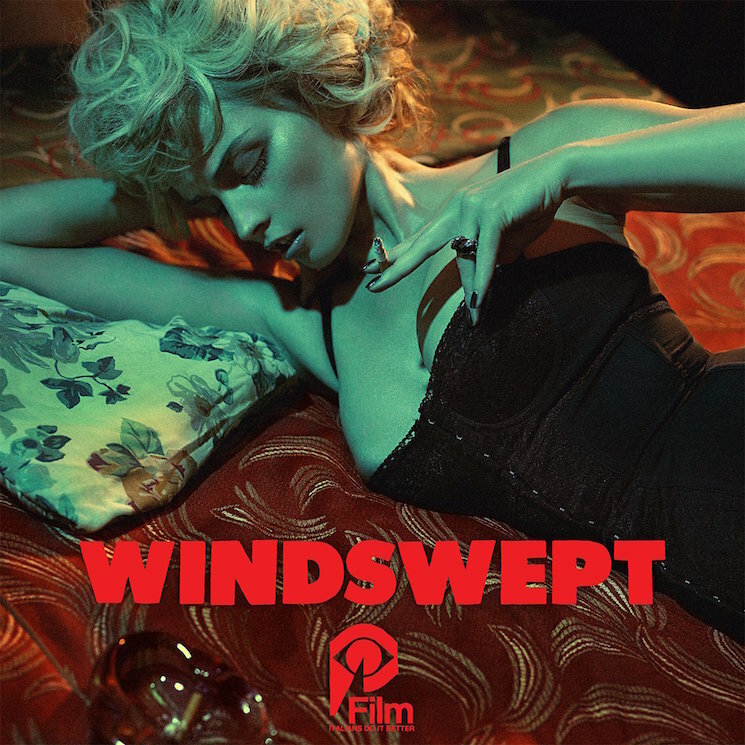 Following a series of teaser tracks, Johnny Jewel's new Windswept is officially here, and so too then is our first proper taste of the music from the the new season of Twin Peaks. Right now, you can fully dive into Jewel's latest collection below. It includes collaborations with Jewel projects such as Chromatics, Glass Candy, Desire and Heaven and, yes, features new music composed for the third season of Twin Peaks. The release follows the news that Jewel recently destroyed every copy of Chromatics' long-awaited new album Dear Tommy after having a near-death experience in Hawaii. It also comes in the wake of the recently released Jewel-assembled soundtracks for Home, A Beautiful Now and Lost River. So right now, let the neon-tinted synthscapes take over, and submerge yourself in Windswept below, as the album is out now via Italians Do It Better.